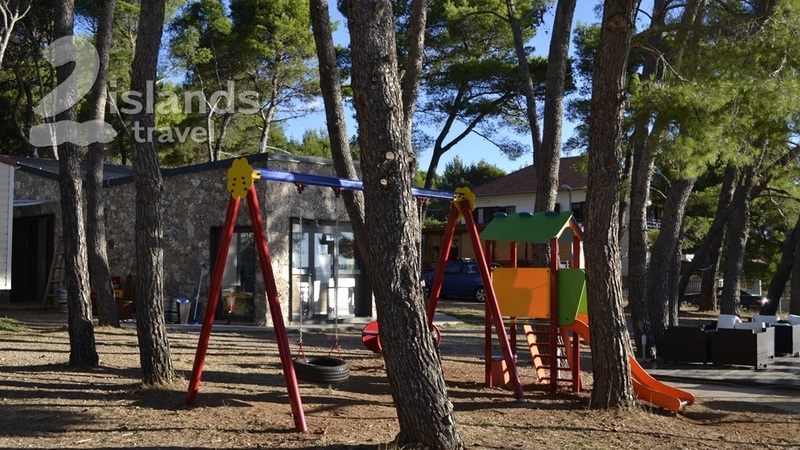 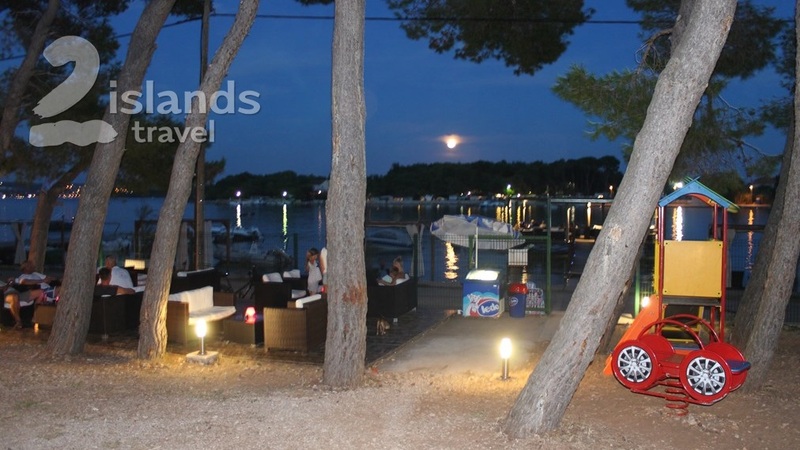 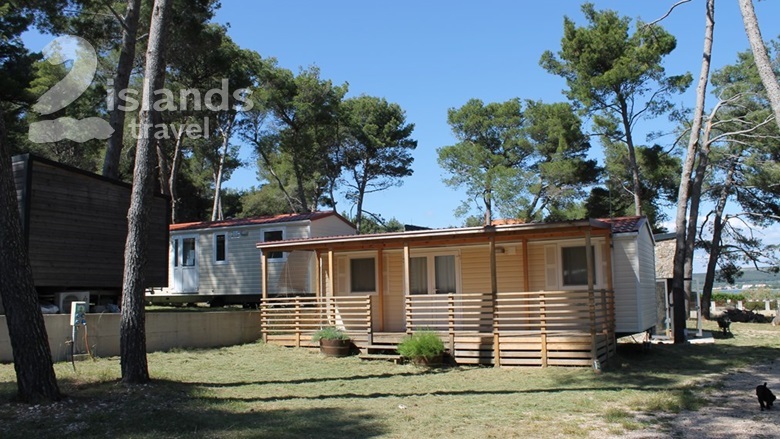 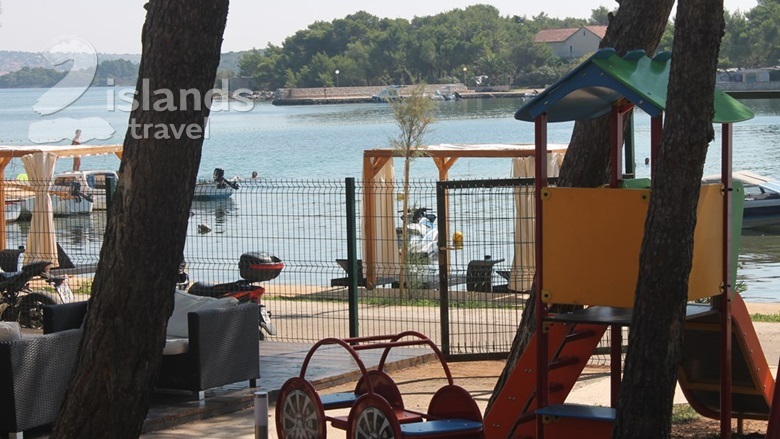 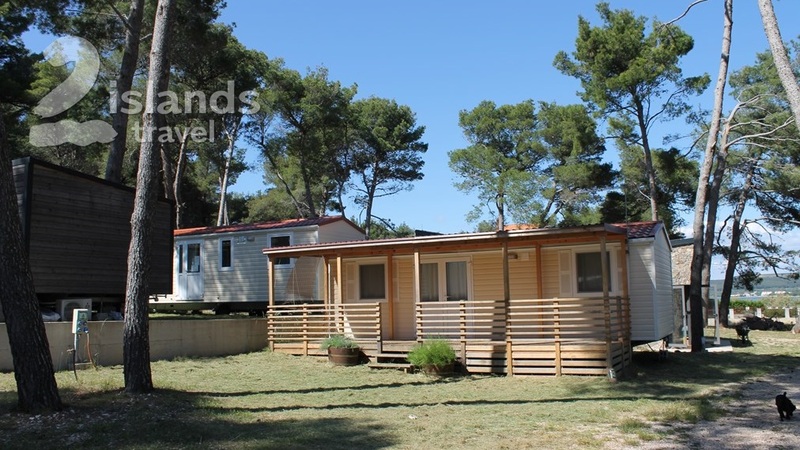 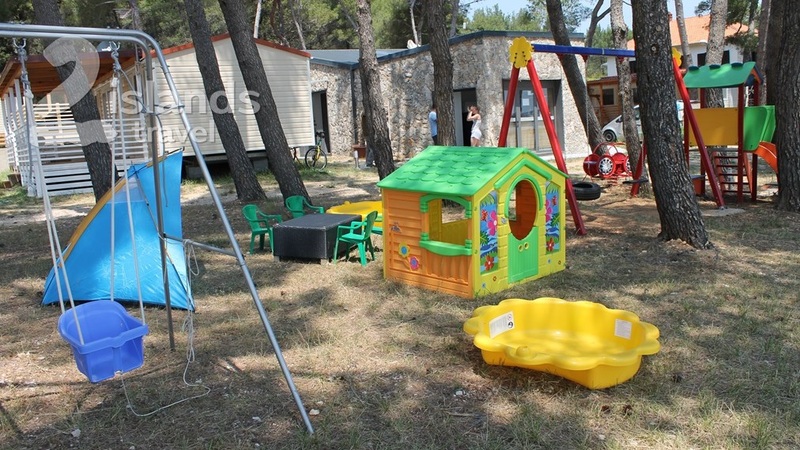 Only 10 meters from the beach, spacious mobile home in natural environment. 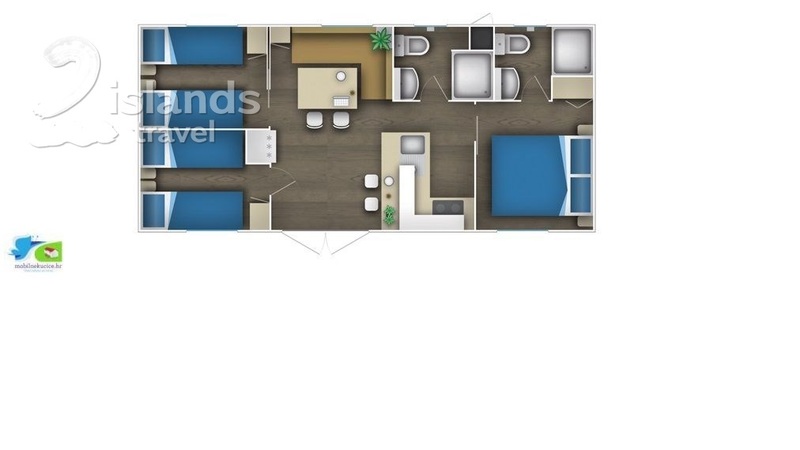 Perfect choice for family and friends. 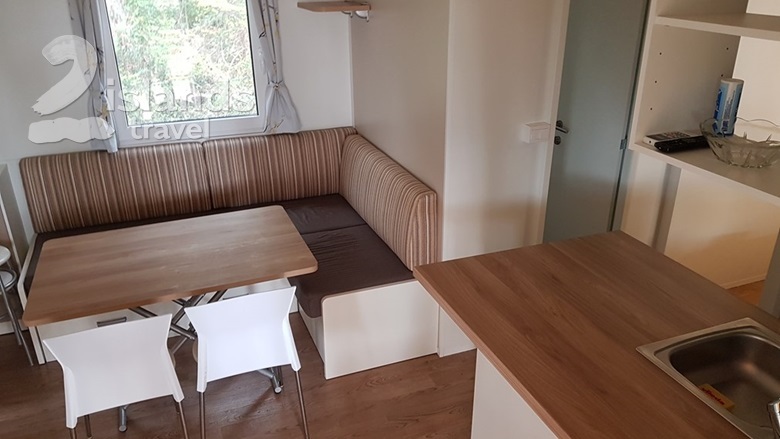 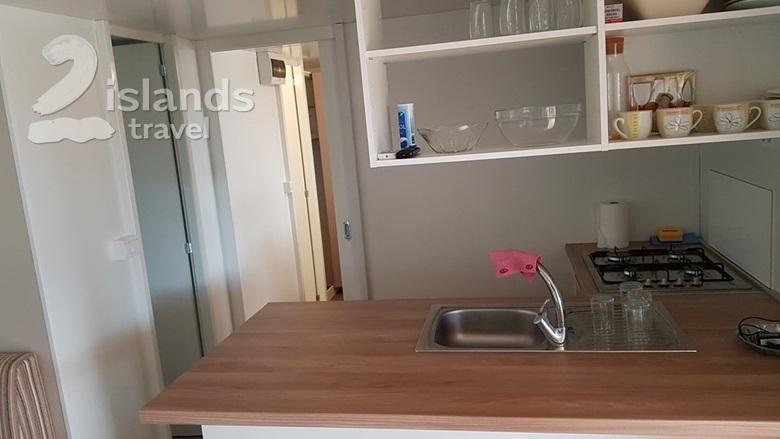 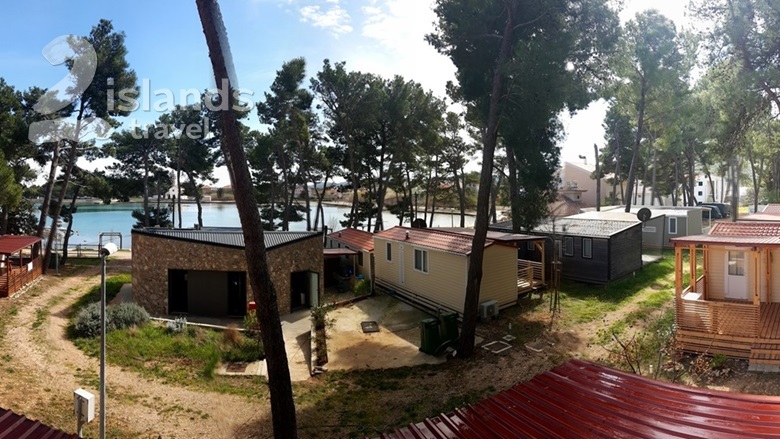 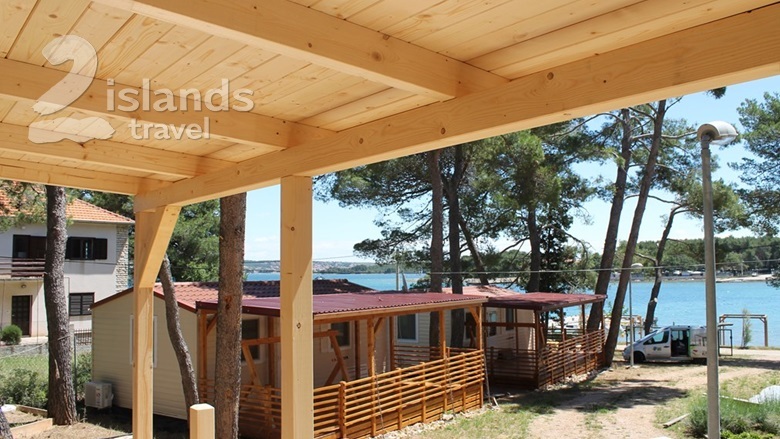 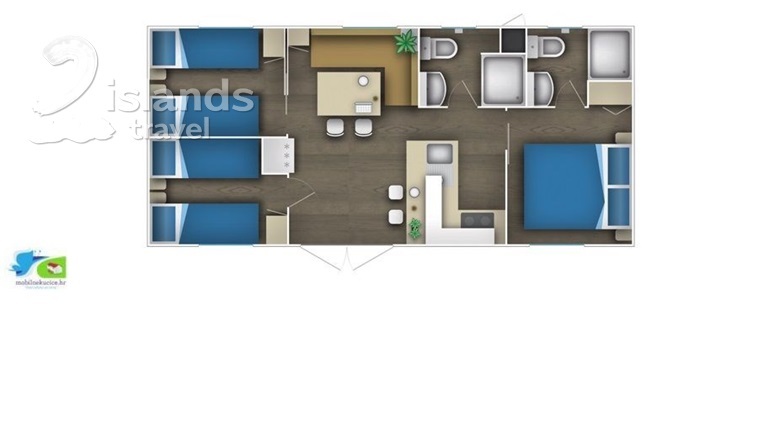 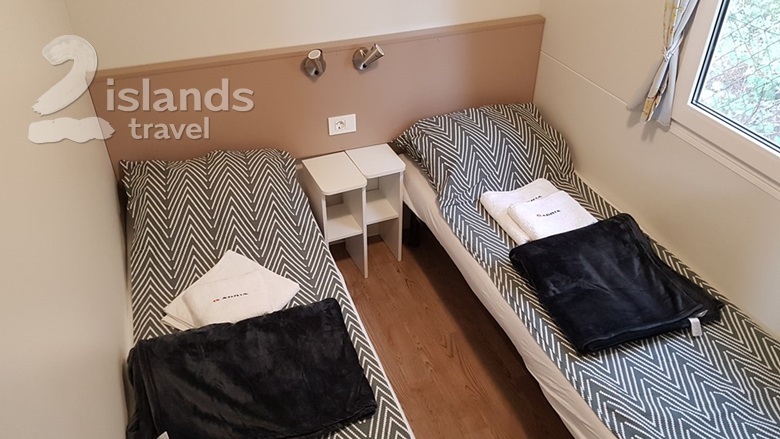 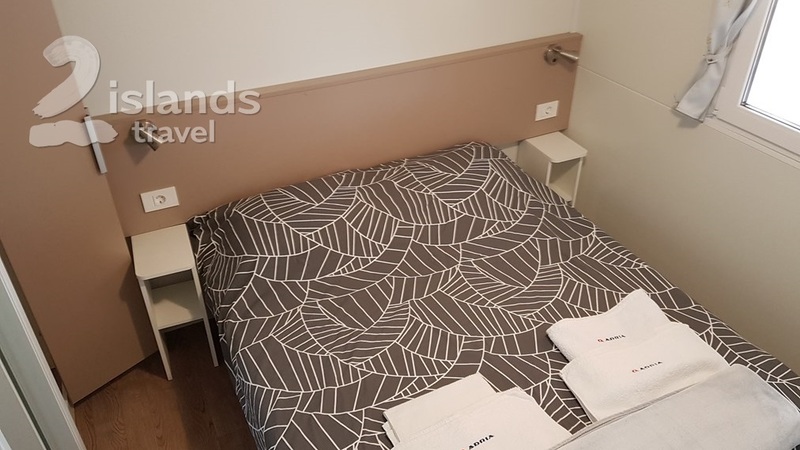 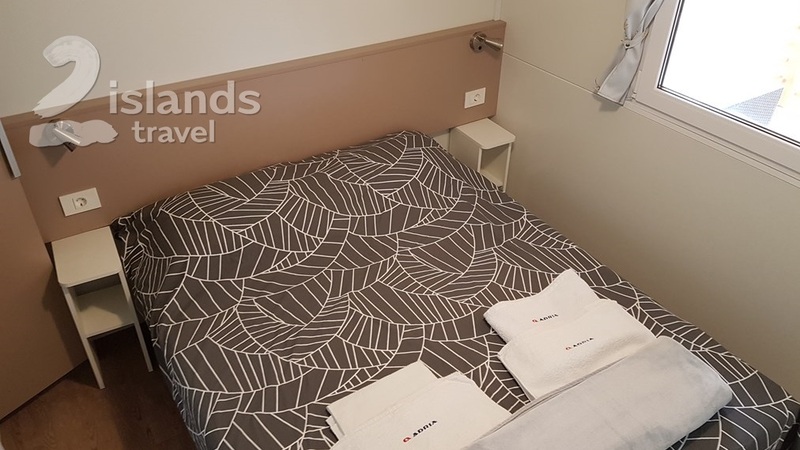 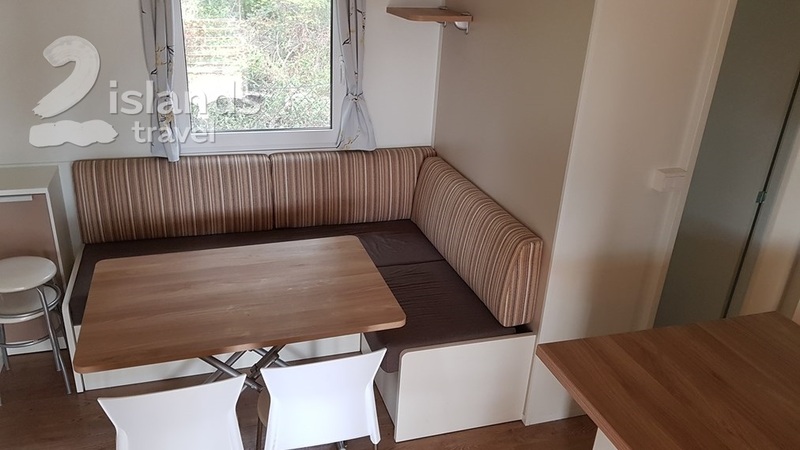 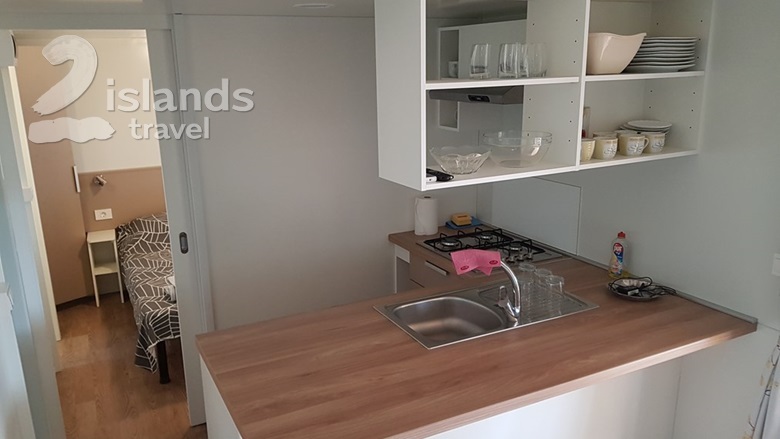 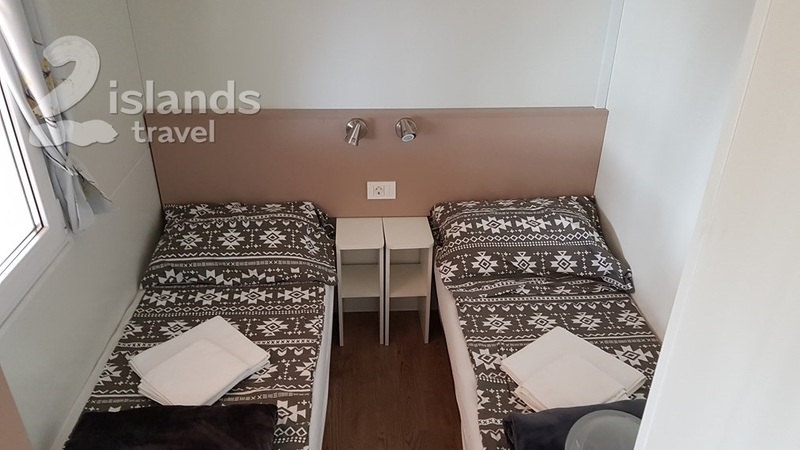 Fully equipped and spacious mobile home with modern design, located in natural environment of beautiful bay, only a few steps from the beach. 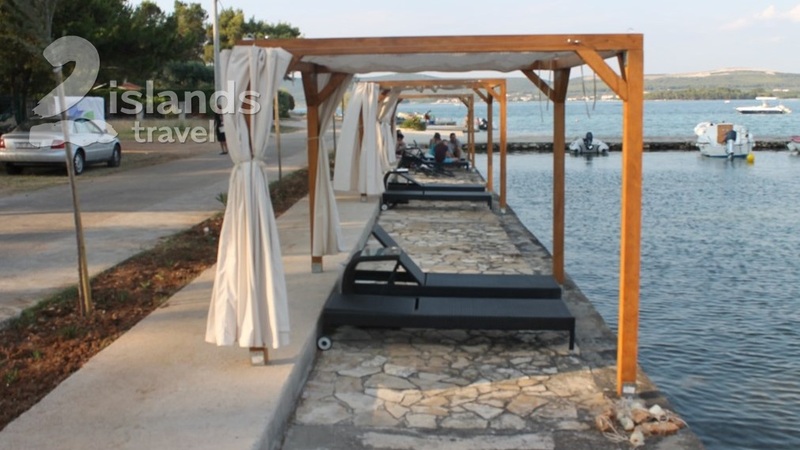 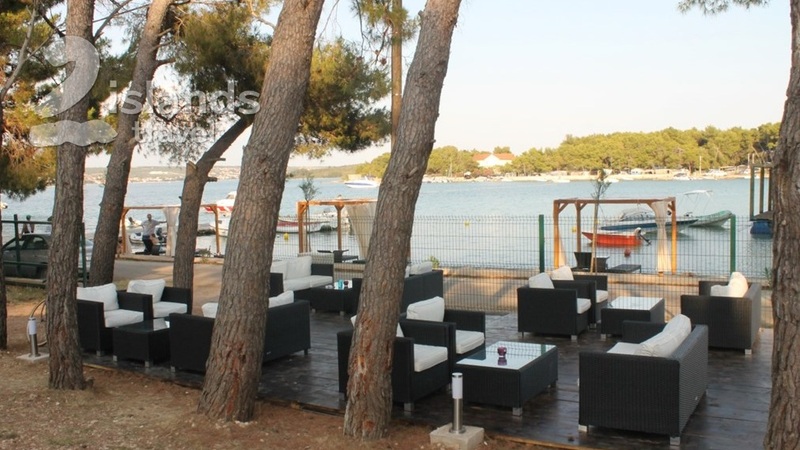 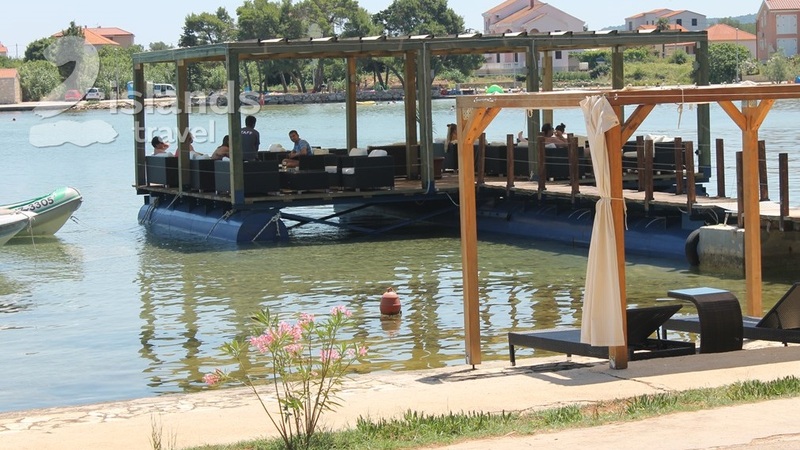 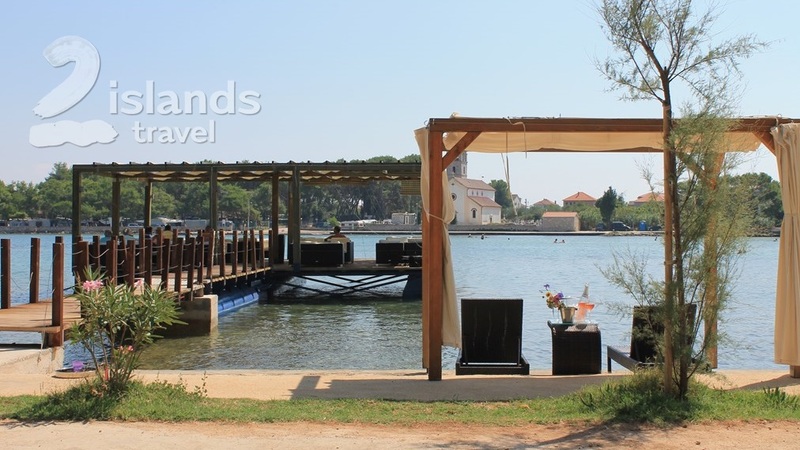 There is Laguna bar with terrace floating on the sea, so you have a chance to experience real natural beauty while you drink your coffee or just relaxing reading a book. 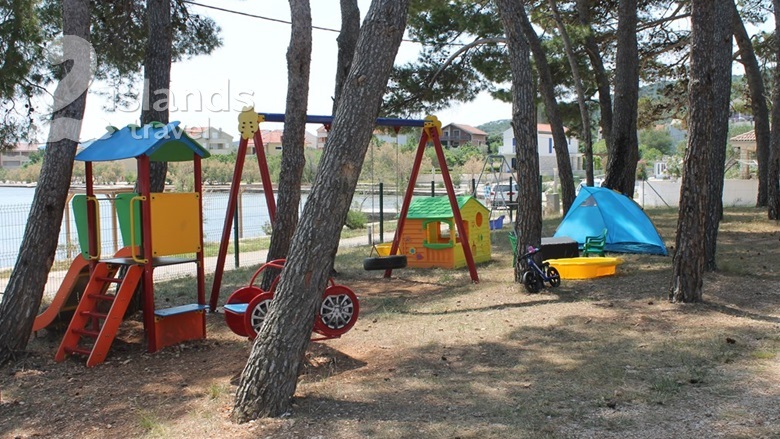 Location is very attractive for families with children because of the escape of traffic and crowd.